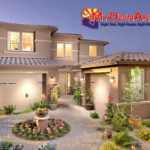 New home builders in Phoenix are feeling more confident about new construction home sales, new sales expectations for the next six months, and prospective new homes buyer traffic, according to the latest reading on the National Association of Home Builders Housing Market Index. The Home Builders Housing Market Index — which gauges Phoenix builders’ sentiment on those three indicators — rose three points last report. It takes a this support on the index to indicate that more Phoenix builders view conditions as good rather than poor. All three indicators posed gains last measurement, with expectations for future Phoenix new home sales reaching even higher on the index — the highest level since 2007, NAHB reports. 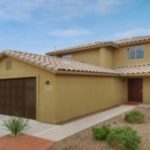 Please contact us and we can provide you with a comprehensive list of good Phoenix new home opportunities and guide you through the new homes process in AZ. We look forward to hearing from you and working with you soon! 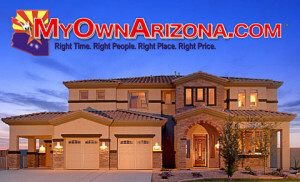 « Pima County Down Payment Assistance Program is Still Available!